The way people have really flocked to streaming must be truly terrifying for the major movie studios, which have tried to compete with stuff like Netflix and Amazon by instituting frustrating restrictions on when movies can be rented or downloaded or by releasing more and more movies through on-demand services while they’re still in theaters, but 20th Century Fox may have just come up with one of the weirdest schemes yet. 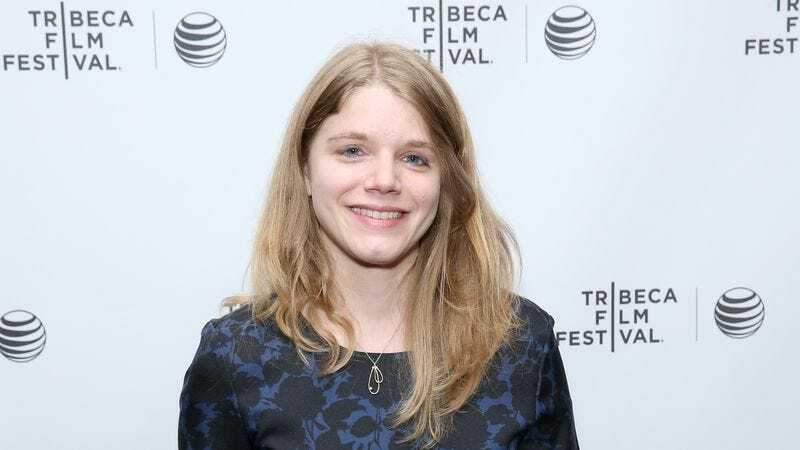 According to The Hollywood Reporter, Fox has enlisted Honeymoon director Leigh Janiak to write three different scripts for three adaptations of R.L. Stine’s Fear Street books, with the movies set to be filmed “back-to-back-to-back” and then released one month after another in a “binge-watch” sort of structure. Basically, it’s like going to see a Marvel movie every six months, but they come out every month and they’re all made by the same person. The plan is fairly bananas, and Fox hasn’t commented on this or officially announced anything, but The Hollywood Reporter says that sources are “excited” by the “boldness” of this crazy scheme. The Fear Street books are part of a loosely connected universe of stories that all take place in the same spooky town, and unlike Stine’s kid-oriented Goosebumps series, they were targeted primarily at cool teens. Fox started developing a plan for a single Fear Street movie shortly before the Goosebumps movie came out, but that plan presumably wasn’t crazy enough.